The TEVO BuildTak 220x280mm is TEVO’s version of the fan-favourite BuildTak, made to fit the TEVO Tarantula XL Bed for enhanced printing quality. This TEVO BuildTak 220x280mm is essentially TEVO’s version of the classic BuildTak printing surface, but is made to fit the TEVO Tarantula XL Heatbed to enhance first-layer-adhesion and overall print quality. It is 220x280mm in size and sticks directly onto the top of the existing heatbed, with excellent adhesion properties for almost all types of different 3D Printing Filament. Compared to Painter’s Tape, hairspray and other simple adhesion aids, BuildTak is a lot more effective at holding melted filament in place. However, it’s important to remember that you need to accommodate for the impressive adhesion characteristics of BuildTak, as some Makers who move from old Adhesion Aids to this surface continue use the same old “smoosh” settings – and quickly find that their prints stick “too well” to the surface. So, allow some extra space for the nozzle to drop the melted filament on, rather than pushing it on, to avoid having your prints are still relatively easy to remove. 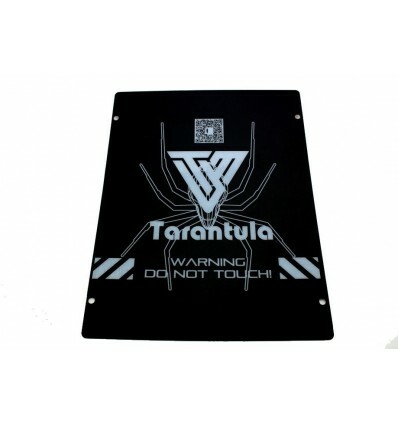 The TEVO BuildTak 220x280mm is designed to fit the XL Heatbed on the TEVO Tarantula, but can be stuck onto the top of any heatbed that is large enough to accommodate it. It not only enhanced first layer adhesion and overall print quality, but also makes it easier to get the prints off of the surface after printing as well. If you are struggling with first layer adhesion, or are simply tired of repeatedly putting on Kapton Tape, Painter’s Tape, hairspray or any other adhesion aids, this is a great investment that will save you time and money in the long run. TEVO 3D Electronic Technology Co. is a 3D printing manufacturer focused on making 3D printers accessible and affordable for Makers worldwide. They offer competitive quality printers at very affordable prices, with a plethora of upgrades and accessories aimed to greatly enhance the 3D printing experience. 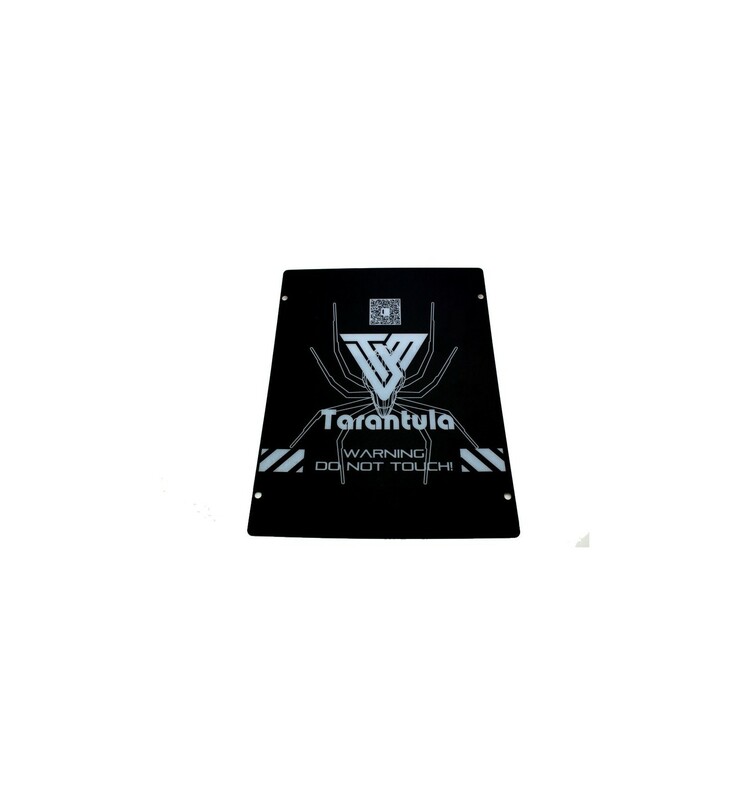 TEVO’s range includes the TEVO Tarantula, Black Widow, Tornado, Little Monster and Michelangelo, catering to a wide range of budgets and build volume needs in both Cartesian and Delta styles. This has garnered them a good reputation amongst manufacturers and Makers alike, making them one of the most popular manufacturers of desktop and home-use 3D printers. If you’re looking for a 3D printer that is affordable, easy to build and even easier to use, there are few choices better than TEVO’s range. With dual extruder upgrades, laser engraving kits, and even their own version of BuildTak, they continue to prove their value time and time again as they keep bringing out new printers, upgrades and accessories for Makers to enjoy experimenting and fabricating with.